You’re looking for free information to improve your health and wellness, and perhaps your wealth…and we have some awesome downloads to help you on your journey! Download any of the following FREE resources to improve your health and grow your wealth. Many of our downloads are focused on Shaklee products and the home business opportunity. Improve your life and the lives of your family and friends. 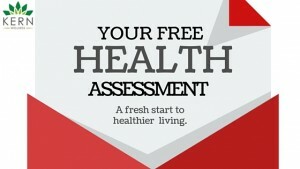 To get started on your road to better health, take this free health assessment. A personalized supplementation plan will be provided for you when completed. The time to make change is now! Looking to start a health business from home and not really sure what is out there or what the first steps are. This free Mom’s Guide for a Home Health Business has the ten tips and tools to put you on the right track. Learn what it takes to have a successful business from home. Did you know that federal regulations of chemicals in household cleaners are not enough to protect our health and only 7% of cleaning products honestly list of all of their ingredients? Learn more about what you don’t know and why is presents a major health risk to you and your family. We can all do with a little less sugar in our diets. The battle against sugar can be a tough one. I want to make it easier for you so I put together a free seven day sugar detox menu and shopping list. This recipes are delish! We can all do with a little less toxins around the house. 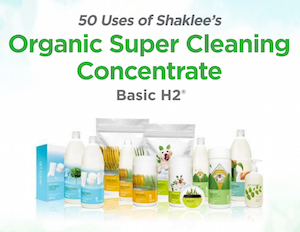 We’ve put together the ultimate guide to using Shaklee’s Basic H2 green cleaning product. You can download it for free! 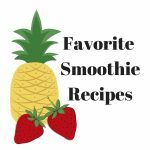 Enjoy this collection of my favorite smoothie recipes using Shaklee Life Energizing protein. Using a variety of commonly found fruits and greens there is sure to be some new favorites for you here.